I admire both for the same reasons: solid and smart planners and leaders, determined personalities who each welded a great team and led it into great battles and campaigns. While letting their people work, they also stood ready to (and did) intervene as needed, sometimes dramatically shaping the progress of the engagement. Both men also shared a commitment to duty and loyalty, which drove these Southern-born officers to stay with the Union. 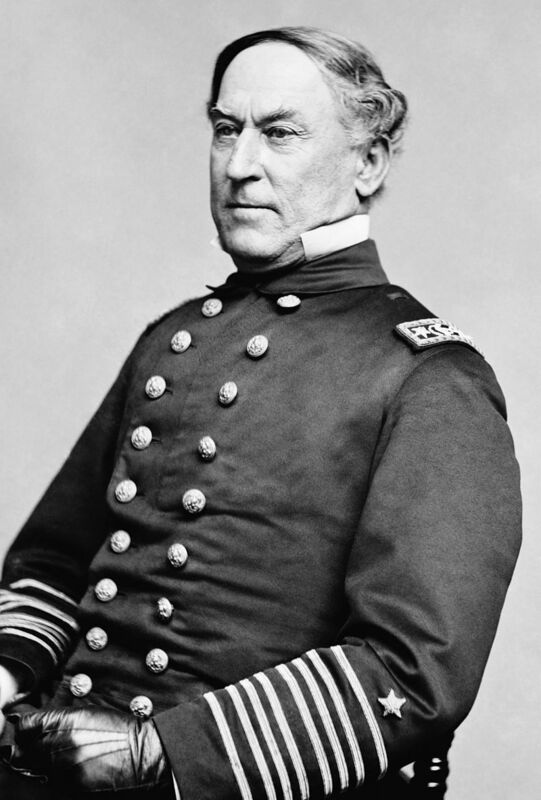 This entry was posted in Leadership--Federal and tagged Admiral David G. Farragut, favorite17, George Henry Thomas, Leadership. Bookmark the permalink. Thomas was a practical visionary. W/O his topographical staff, the Atlanta Campaign & the March to the Sea could not have happened. 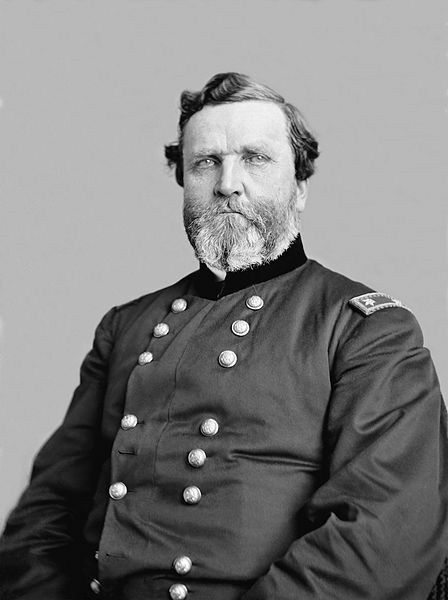 Thomas’ embrace of the nacent Signal Corps led directly to the success of the Tullahoma Campaign. Organizing his men into mess groups saved tons of food & greatly improved the health of his men. Both were brave, determined commanders, but Thomas was a revolutionary innovator, which sets him apart from all his peers.